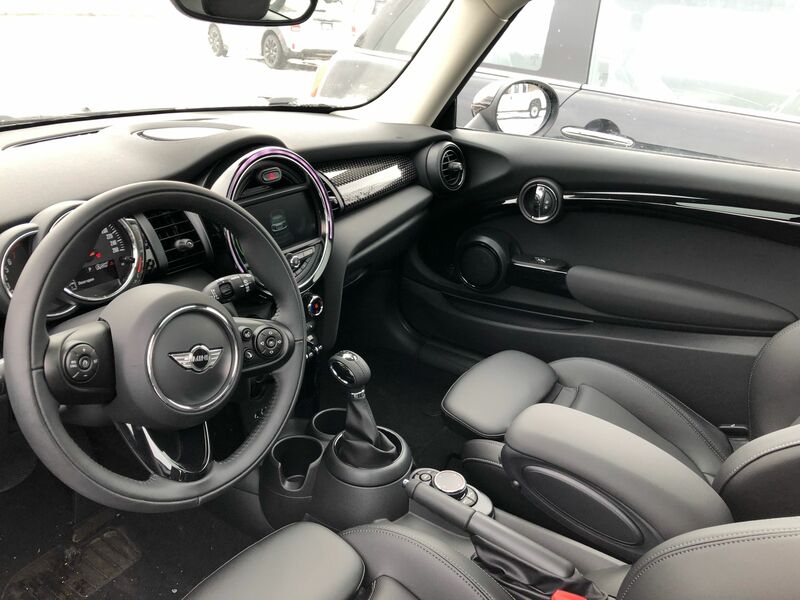 Details 2018 MINI Cooper S HUGE SAVINGS NAVI SUNROOF HEATED SEATS COMFORT ACCESS. 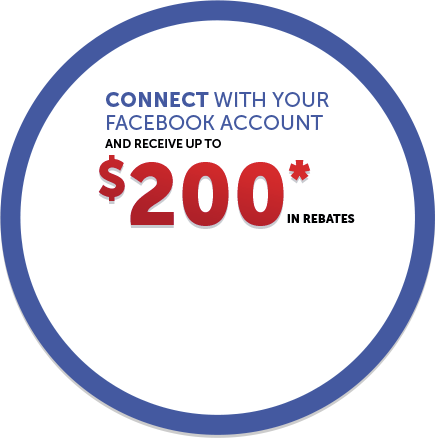 SAVEEE$$$!!! 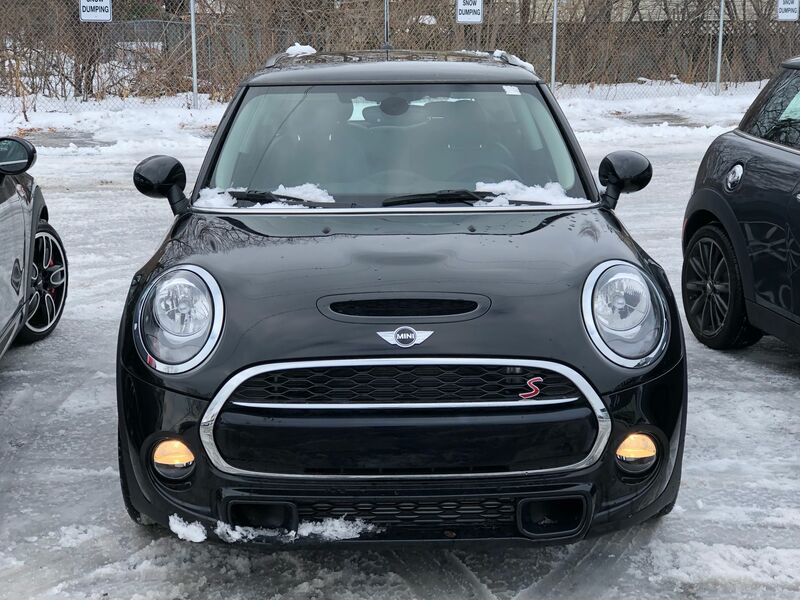 $39000 when new! 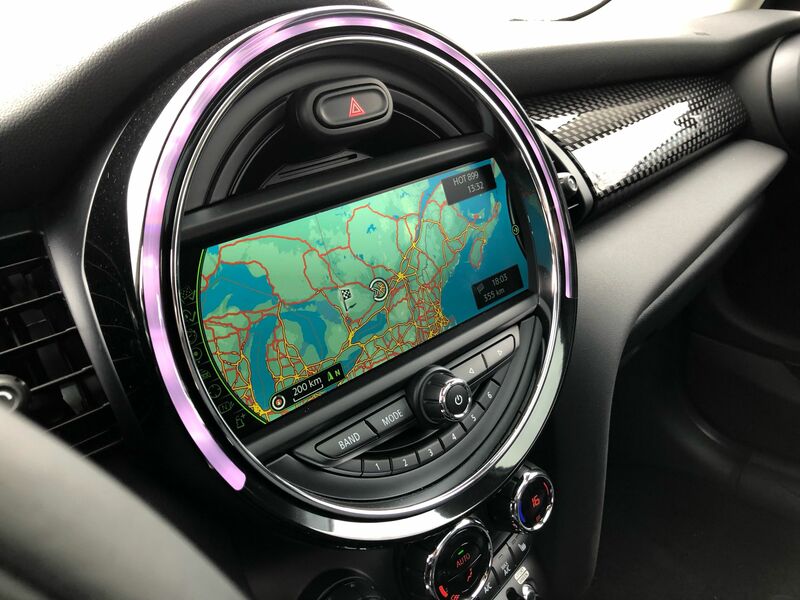 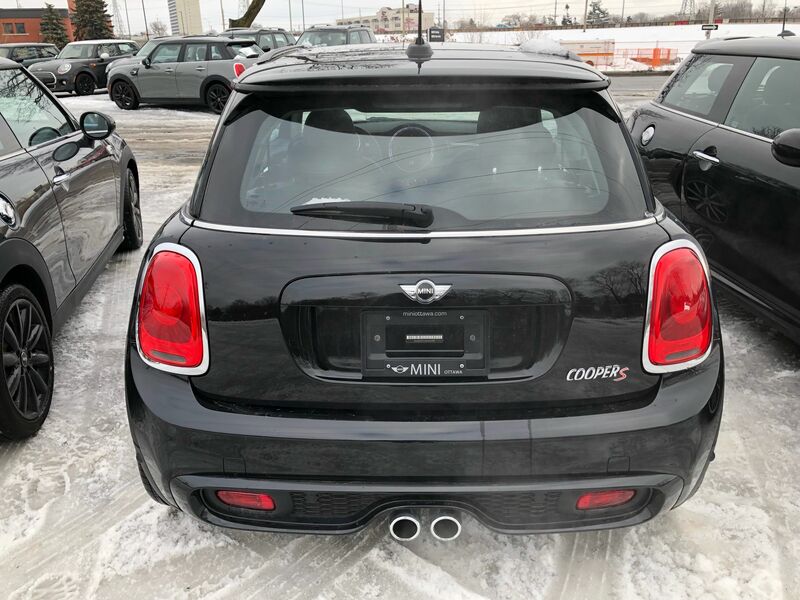 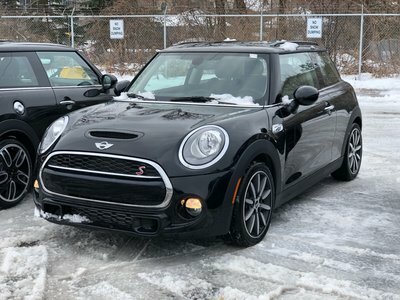 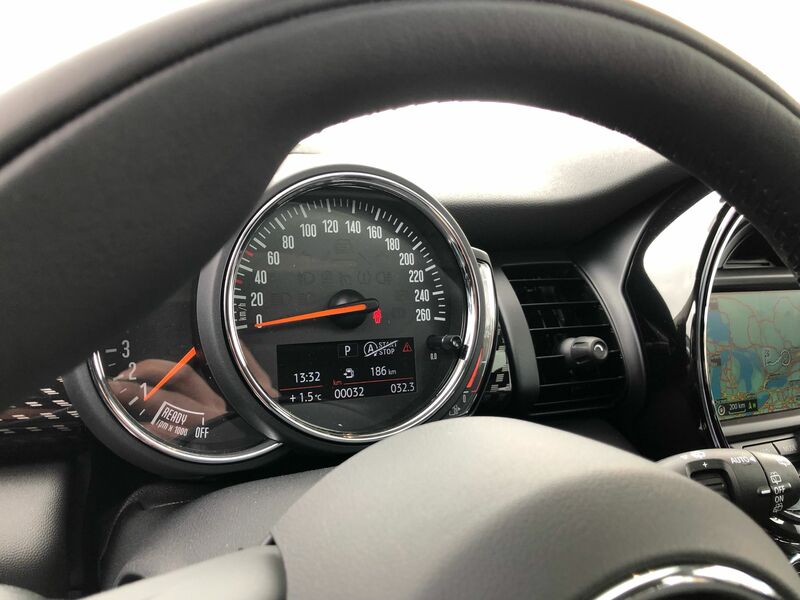 This 2018 MINI Cooper S with 189HP comes fully loaded with navigation, comfort access rear sensors panoramic sunroof heated seats and so much more save $7000 just because the 19's came out!